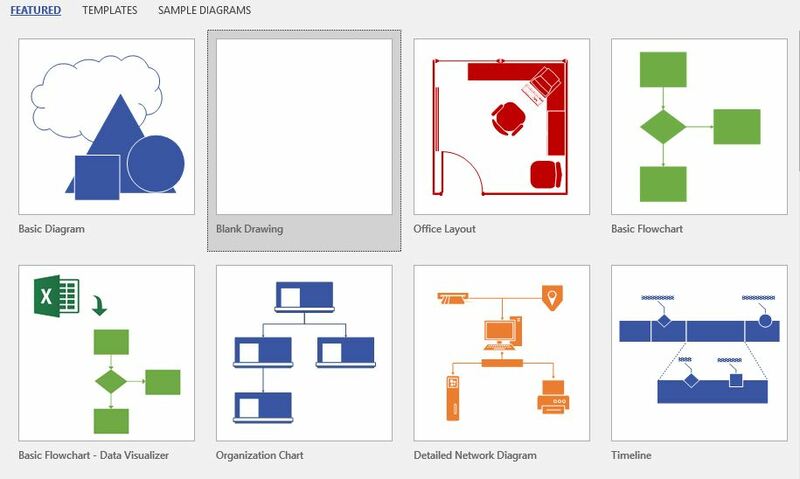 Microsoft Visio is one of the leading diagramming tools in the market that offers variety of drawings – flowcharts, org charts, floorplans etc. 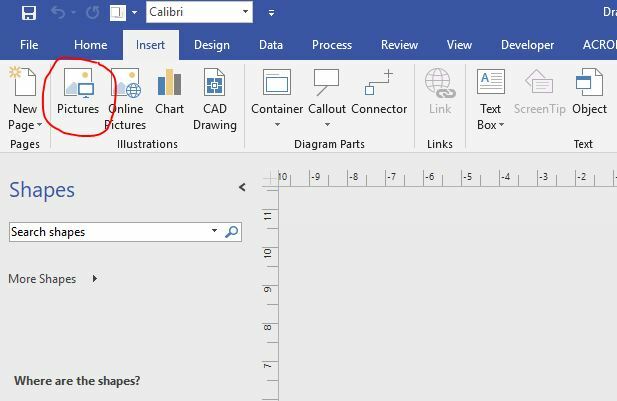 Shapes are the drawings elements in Visio and these shapes can have relationships with other shapes or become a member of a group of shapes. 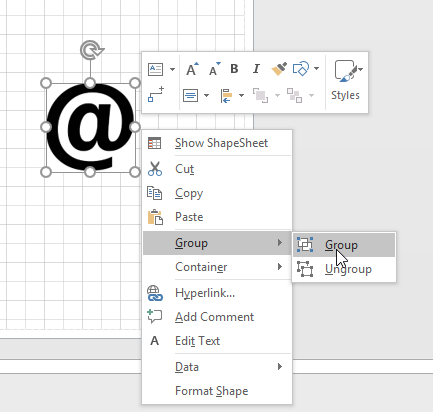 They can be created from imported images, and Visio supports most image file types. 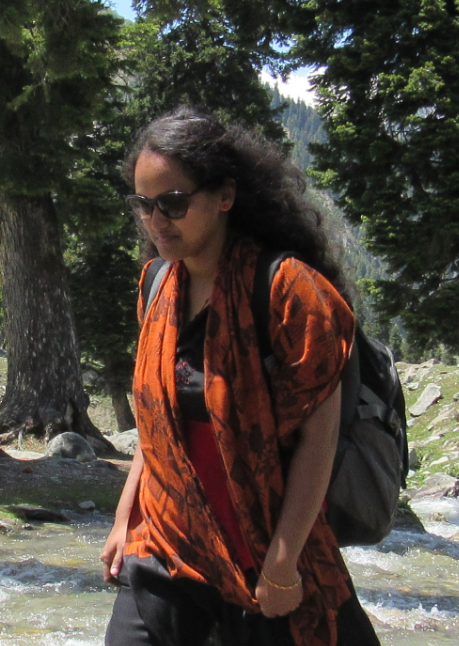 To have the similar behaviour as shape, the shape needs to be converted.